Those filing for bankruptcy have a lot of options. If you are married, not only must you choose between Chapter 7 and 13 bankruptcy, but you must also determine whether you will be filing jointly or individually. Each couple considering bankruptcy should be aware of the financial advantages and disadvantages to joint filing. Ultimately, you should proceed with the option that allows you to discharge more debt while protecting your nonexempt assets. Here is a more in-depth look at the joint bankruptcy process. Joint bankruptcy, also called joint petition, is when spouses file one bankruptcy petition for their shared and unshared obligations. This discloses all property, outstanding debt, income and expenses between both individuals and enters it into the bankruptcy estate. In general, if most of your outstanding debt is shared, joint filing may be the better option. This allows you to discharge most of your shared debts within one bankruptcy petition rather than two separate ones. Joint filing may also be beneficial if neither spouse has separate property, which is more likely to be considered nonexempt by the court. Florida has relatively generous property exemption laws that could allow you to exempt the full value of your home as long as it is smaller than 60 acres and you have lived there for at least 1,215 days before the bankruptcy. In simple terms, if neither you nor your spouse has separate property you could potentially lose with a joint petition, you can take advantage of this exemption law to protect your primary place of residence. The main reason a couple will choose to file individually is if one spouse is responsible for the majority of the debt. Since filing jointly affects both spouses equally, a spouse with significant nonexempt assets or very good credit runs the risk of losing it all in a joint bankruptcy despite their good standing. Another reason to file individually is if you do not qualify for Chapter 13 bankruptcy. With Chapter 13, you repay your debts over a three-to-five-year period as well as the value of your nonexempt assets. However, if your combined outstanding debt is too high, you will not qualify for Chapter 13, and you may be subject to liquidation under Chapter 7. Filing individually may also be necessary if one spouse has recently filed for Chapter 7 or 13 bankruptcy. If they have received a Chapter 7 discharge, they must wait eight years before filing again, or four years if they received a Chapter 13 discharge. Filing for bankruptcy requires paying court fees, which are the same whether you file jointly or individually. If you file jointly, you and your spouse could pay up to 50 percent less than if you file individually. If only one spouse were to file, the other could still be responsible for their half of the debt, especially if you live in a community property state. Filing jointly ensures both spouses will have most debts discharged. 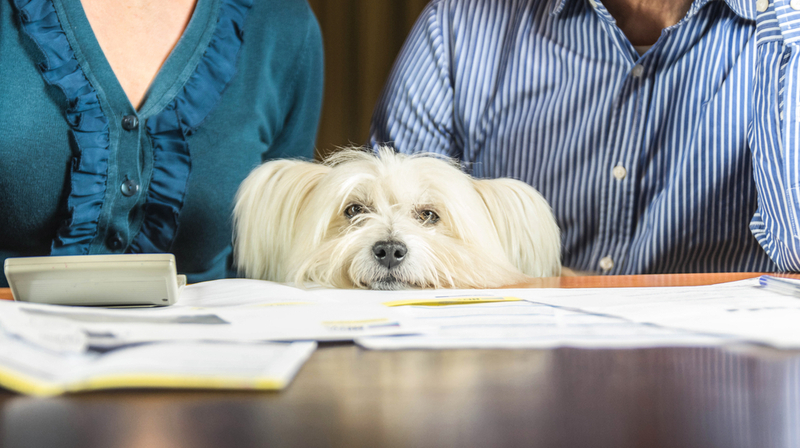 Sometimes, both spouses can claim the full exemption amount in a bankruptcy case, effectively doubling their exemptions on a piece of property, for example. This can only be done when filing jointly. Whether you choose an individual or joint petition, bankruptcy is a complicated process. If you are considering the tough choice between Chapter 7 or 13 bankruptcy, it is crucial you work with a trusted, experienced attorney who can get the results you need and give you a fresh start. 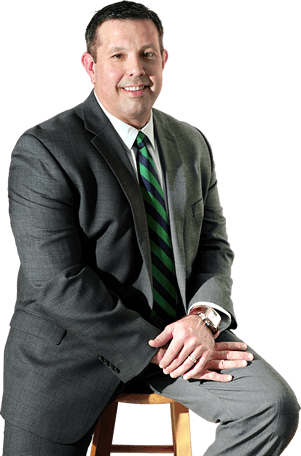 Bartolone Law has been providing the Orlando area with professional bankruptcy legal services since 2008! For your FREE initial consultation, call 407.294.4440 or visit us online today.